It’s election time and that means political mailers are starting to arrive at our homes on a regular basis. A candidate’s record is fair game. We all should be judged honestly on our results for the people we serve. 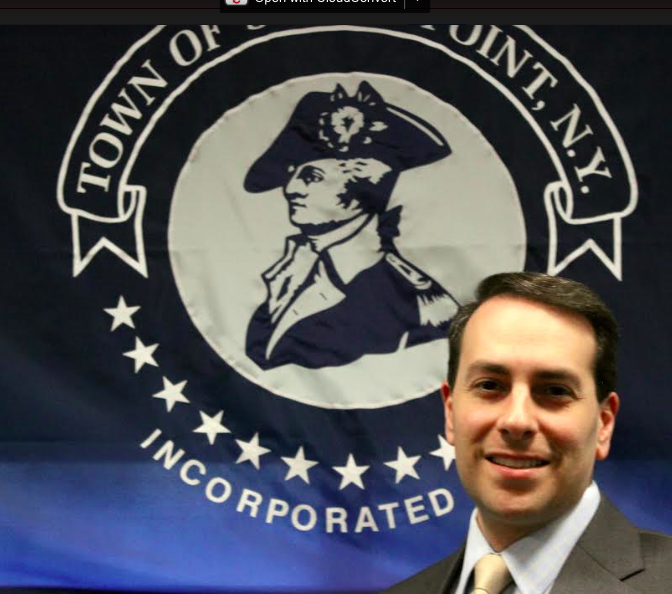 That’s why it was incredibly disappointing to see that James Skoufis released what can only be considered a deliberately misleading attack mailer against Tom Basile about his record in Stony Point. His mailer makes three claims that I’d like to address not only as Supervisor, but as someone who has worked along-side Tom Basile for five years to help make our town more affordable and a better place to live, work and raise a family. First, Mr. Skoufis claims that Basile voted to “dramatically increase town spending and fees every year…” This is just false on its face. In fact, spending over the time in question has increased an average of only 1.4 percent per year – hardly a dramatic increase. Additionally, we haven’t increased town fees except in areas where we have added or improved services. Tom Basile also spearheaded an effort to actually reduce fees for our local volunteer first responders. It’s Mr. Skoufis who has voted for billions in increased spending in Albany. Second, Mr. Skoufis claims that Tom voted to go over the tax cap. What he fails to mention, is that under State law, in order to preserve the option of going over the cap should the need arise during budget discussions, we must vote to authorize the town to exceed the cap. In my six years on the board, we’ve only actually exceeded the cap once. Even in that instance residential property taxes went down. During his time in Albany, Mr. Skoufis has voted for billion in additional tax hikes we can’t afford. Lastly, Mr. Skoufis claims that Tom Basile raised his salary. What is particularly shameful about this claim is that Mr. Skoufis advocated for a whopping 47 percent pay raise for himself in Albany last year. Let me be clear, employees including elected officials in the town receive a small cost-of-living increase that is approved in the annual budget. Raises for elected officials are also separately approved during our reorganization meeting in January each year. 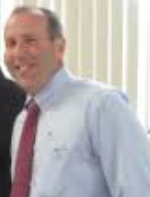 Tom Basile never votes for increasing his or any elected officials’ pay at reorganization and every year he voices his opposition to increasing the pay of part-time Board members. With these attacks, Mr. Skoufis is showing a side of his character that should give voters pause. Saying anything to win is not what people in our area want or need. They want honesty. Tom Basile has worked tirelessly for the people of our town along with every member of our board. He’s brought his experience in government and the private sector to his work for Stony Point to help us improve the financial stability of the town, ensure more money comes back to us from Albany, increase private investment and serve the needs of our constituents. He’s been a true partner for me a supervisor and I look forward to having him as an advocate for our region in the Senate.